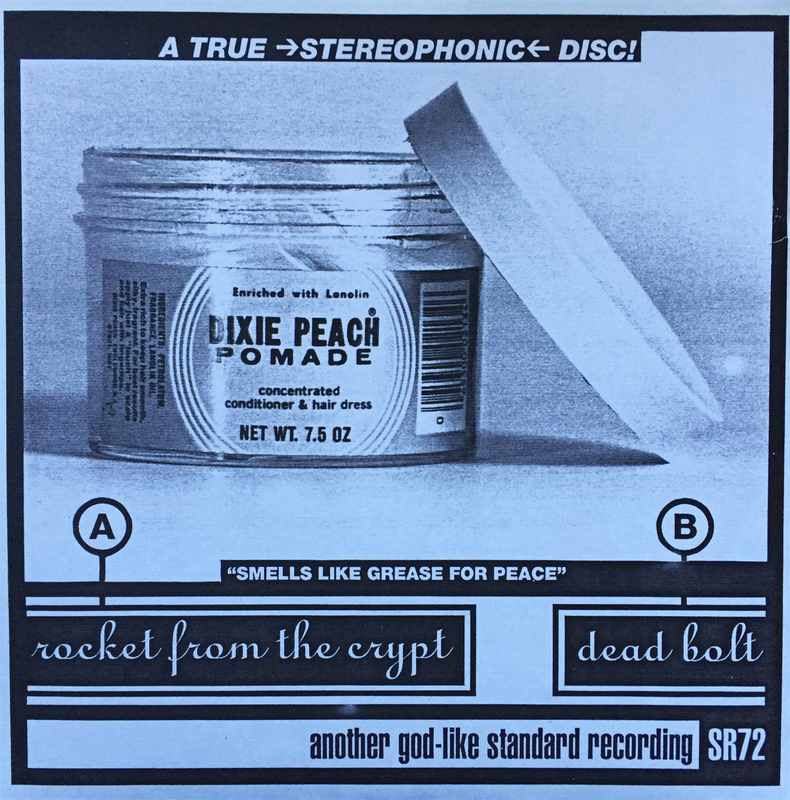 Skyscraper Records released this 5-track EP back in 1992, and I can’t for the life of me remember the circumstances surrounding its acquisition. 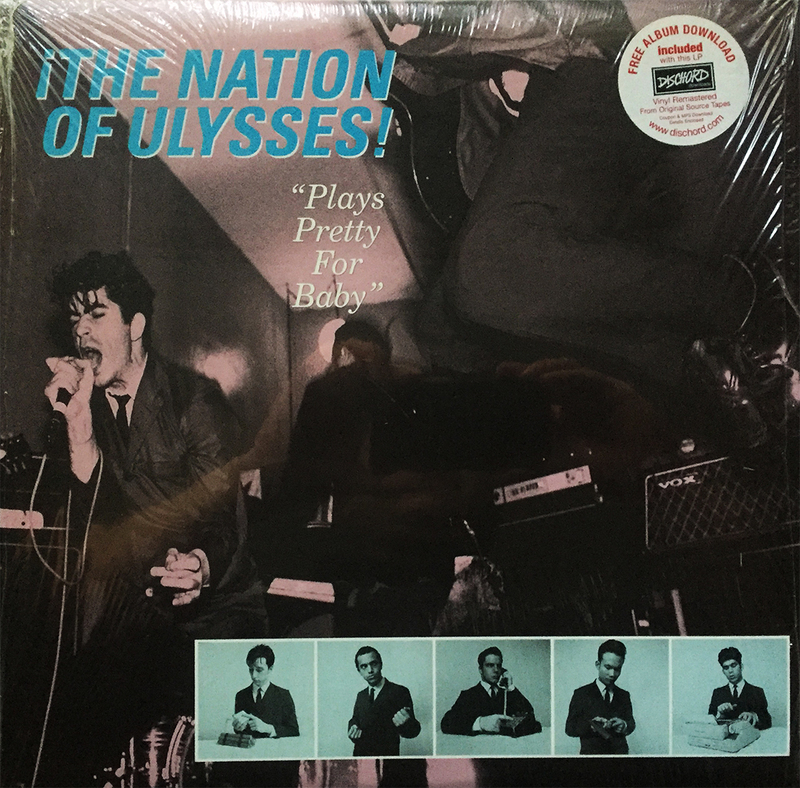 It’s probably one of the first, say, 100 records I’ve obtained, and aside from maybe a Half Price Books deal, it was probably found on one of my many, many, early hunting days, likely at a Goodwill or a St. Vinnie’s. Come to think of it, I haven’t hunted the thrift stores in close to a lifetime (a few years at least), something certainly worth reconsidering, as is relistening to the transparent blue record found beneath Clown Martin, here. 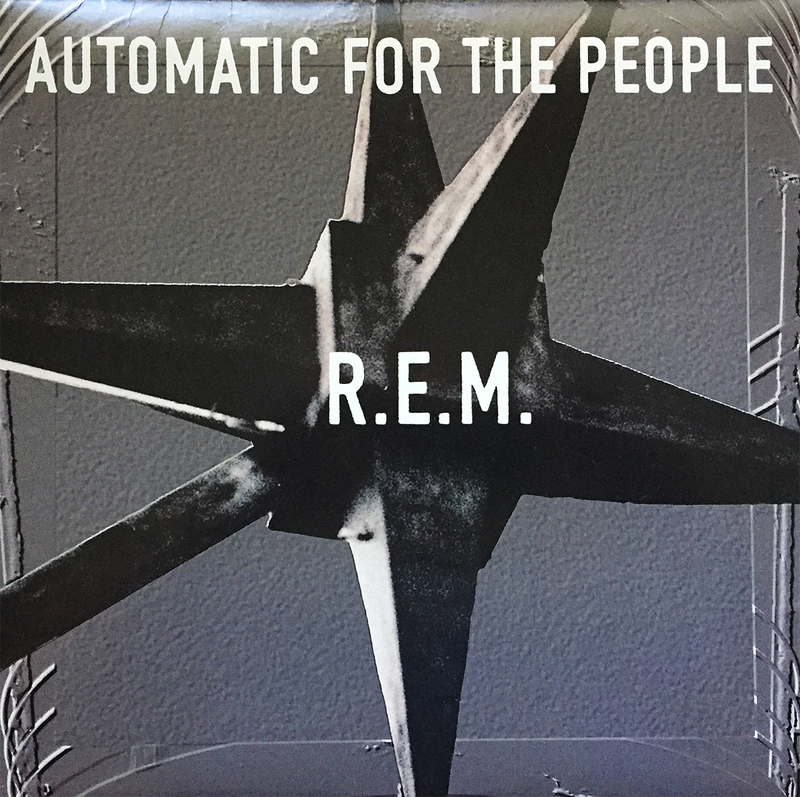 Back when I had only a handful of compact discs (I’m about back down to that number “these days”), I owned both 1991’s Out of Time, and 1992’s Automatic for the People, both, obviously essential R.E.M. albums. The CD case for this release was made from bright, neon yellow plastic, which neatly matched the neon yellow disc inside. Now, keep in mind that this was a time when the plastic case disc holder was a standard charcoal gray, so ANYTHING different demanded our Jr. High attention, at least, so we thought. 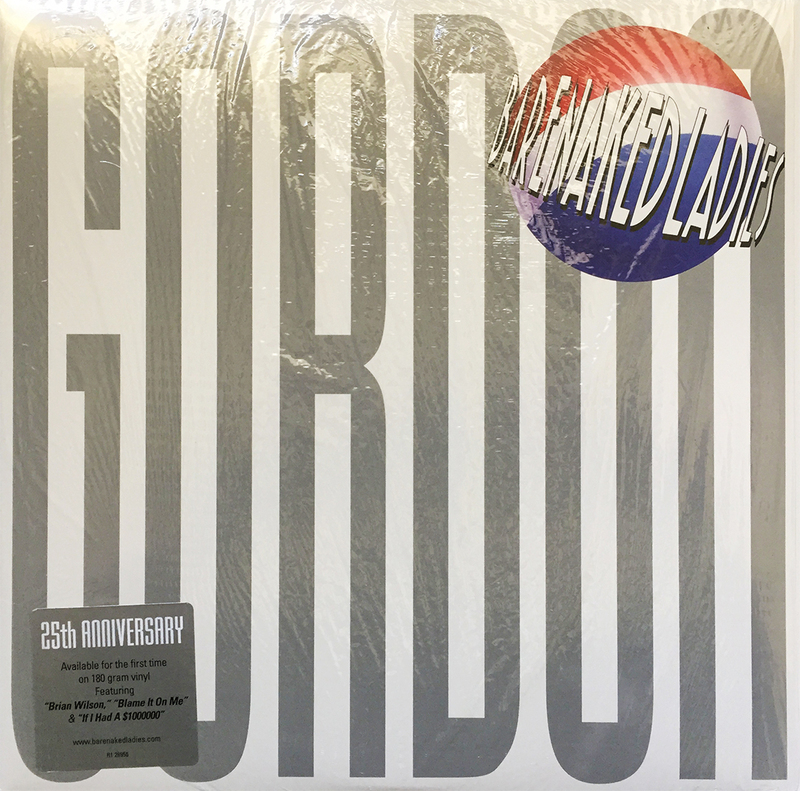 Anyway, an obvious inclusion to this or any library, I strongly recommend picking up a copy, in the format of your choosing (Compact Disc, LP, Cassette, HDCD, DVD-A, and Minidisc are known to exist). 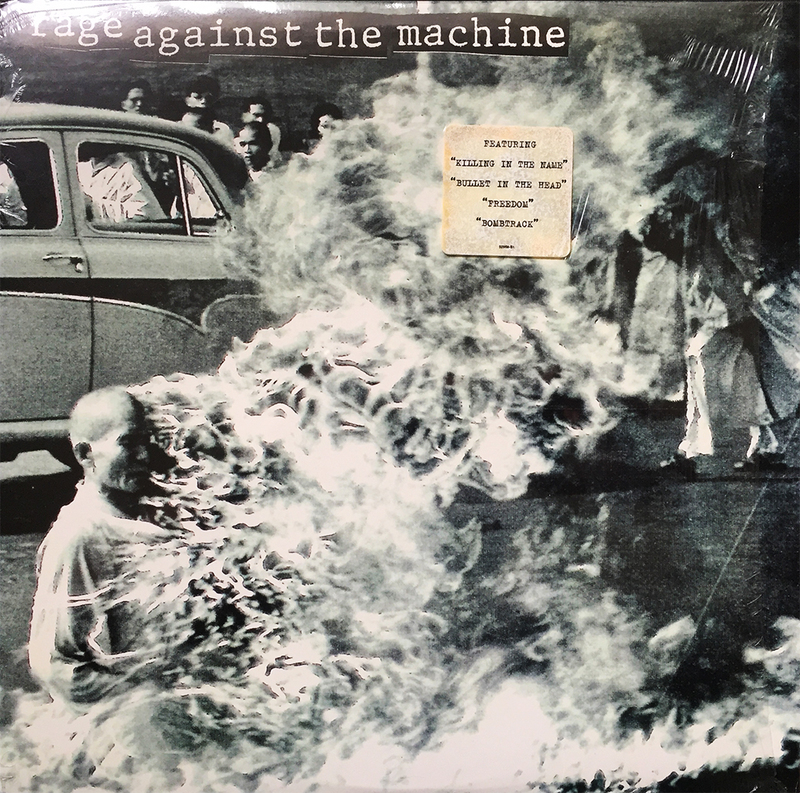 I’ve all but forgotten about Rage Against the Machine these days, but that certainly wasn’t always the case. 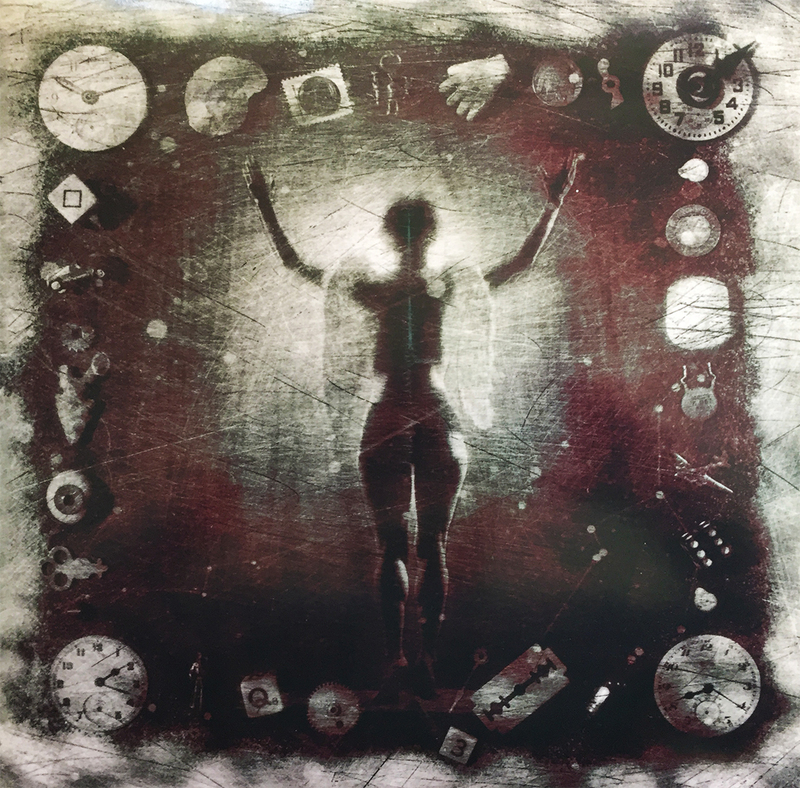 Their first two studio albums, 1992’s Rage Against the Machine (this) and 1996’s Evil Empire were on constant (near non-stop) rotation during my searching (high school) years. 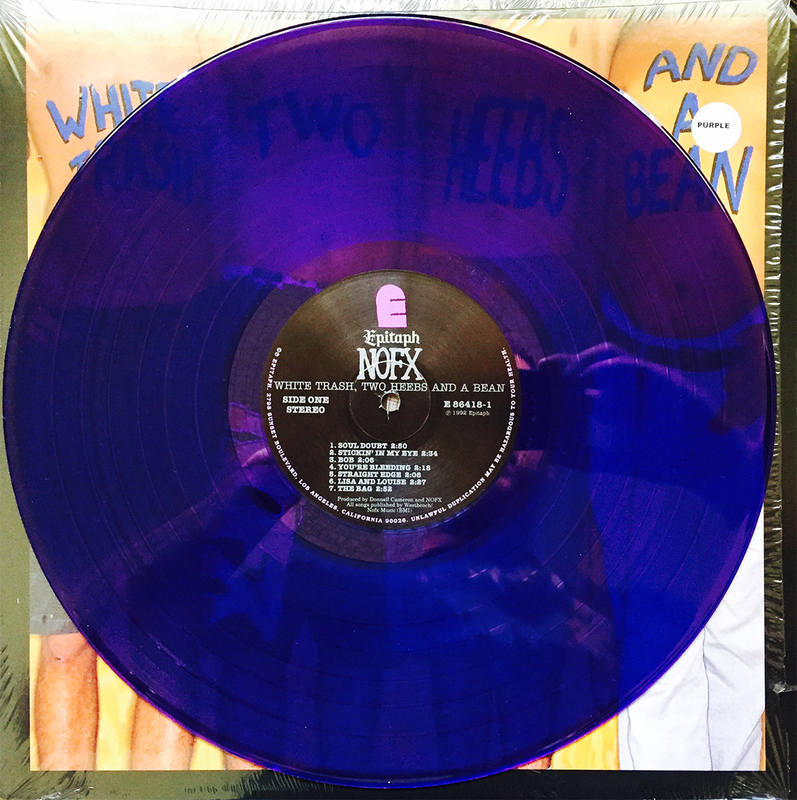 It’s rather difficult to listen to either album and not think of my 13-year-old self riding bikes and shooting hoops… to a steady stream of damn good music (311, NOFX, Ministry, Operation Ivy, and Faith No More come to mind). 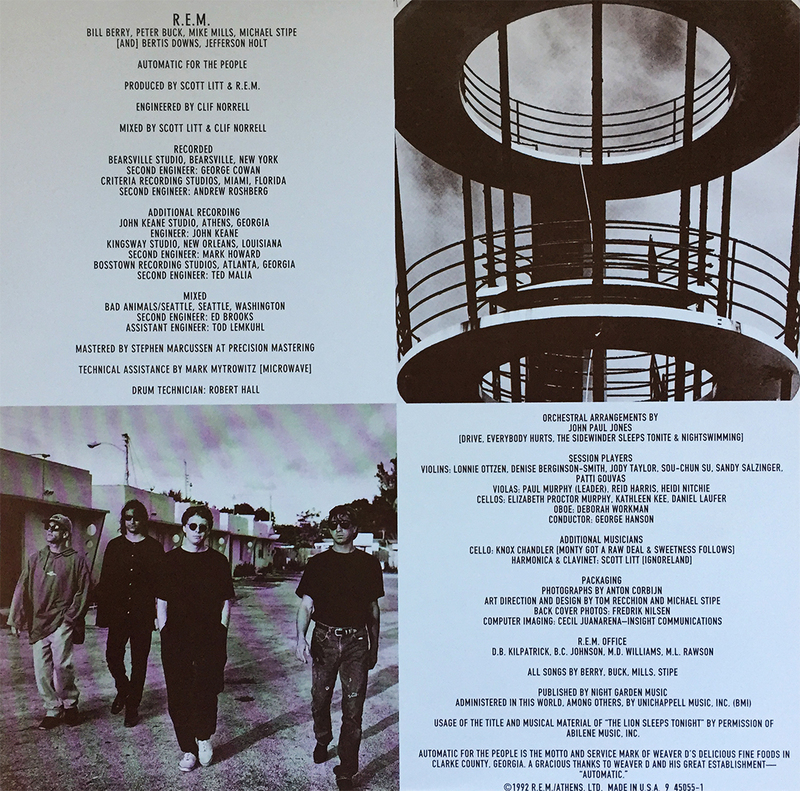 I broke out Rage the other day after a decades-long hiatus, and it still sounds just as bit as perfect as it did to my adolescent and foolish ears some 26 years ago. Carry that torch, kids. 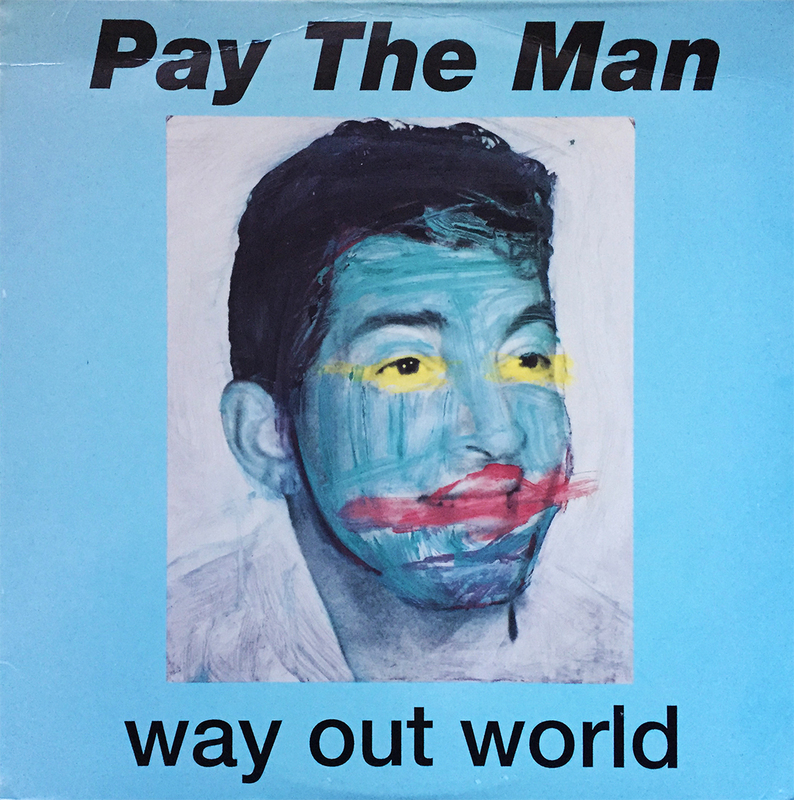 This EP has eluded me for long enough. 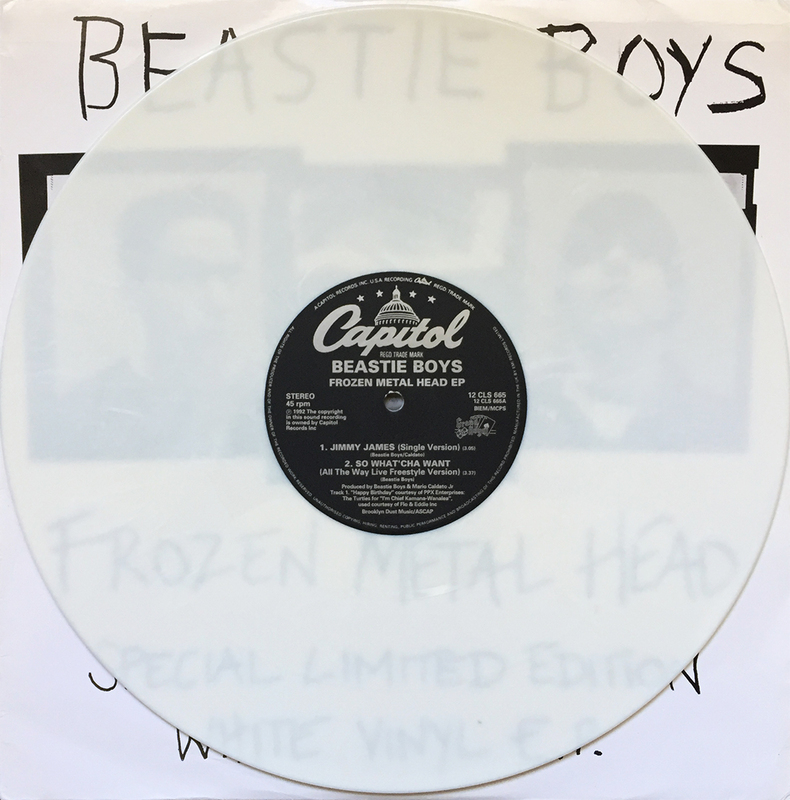 A UK only release, 1992’s Frozen Metal Head features two versions of Jimmy James (the Single Version and the Original Original Version), a remix of the single So What’ Chat Want, and the instrumental, Drinkin’ Wine. Though the pressing info isn’t known, she’s housed within a solid white vinyl casing, and sounds perfect to virgin ears. This EP comes highly recommended. 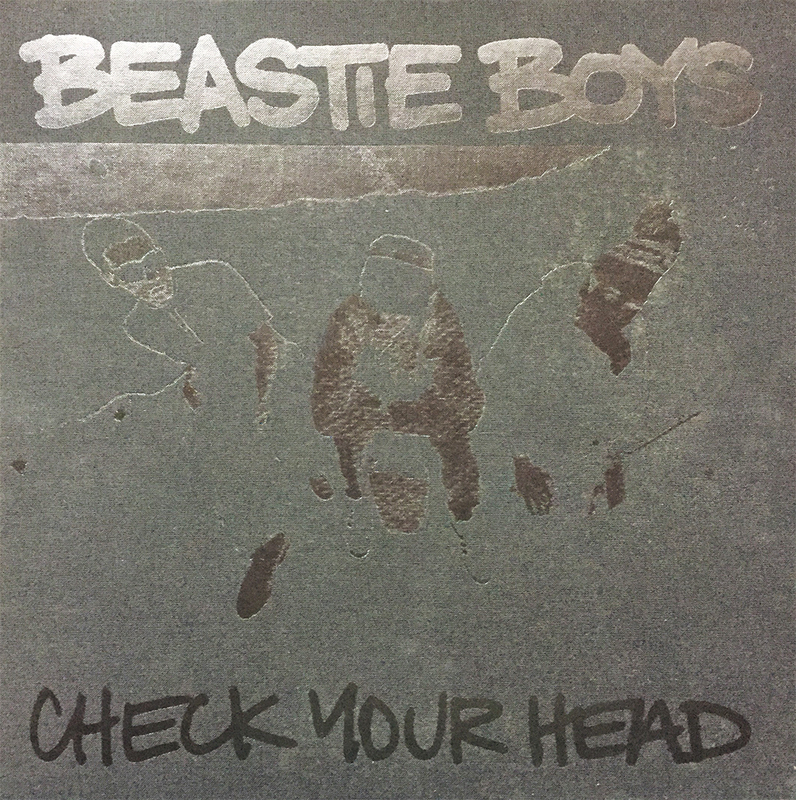 My head, like this post: Checked. 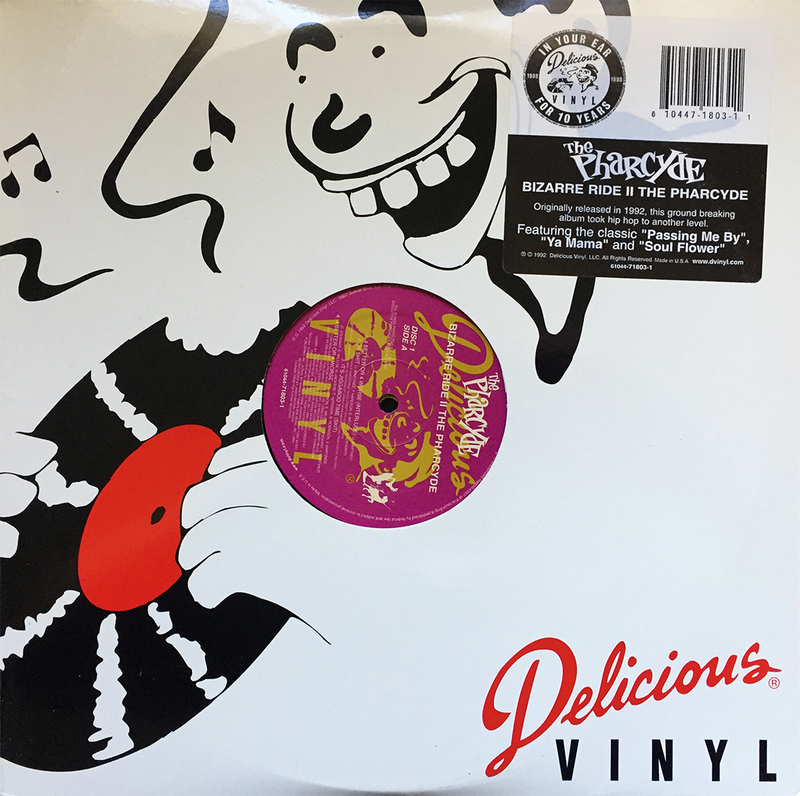 Next in line in The Pharcyde Singles Collection is another Ya Mama pair, but this time of the J-Swift persuasion. 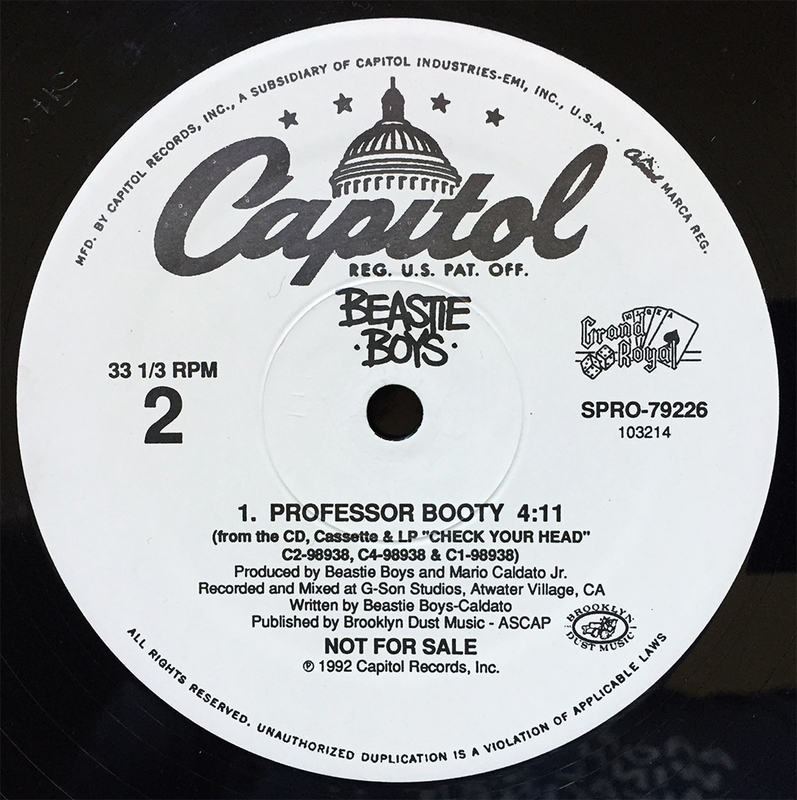 Remix on side A, and an instrumental on side B, this 2nd in line (of 7) maintains the rambunctious bursts from yesterday’s starter, but ups the ante in terms of initial productivity. 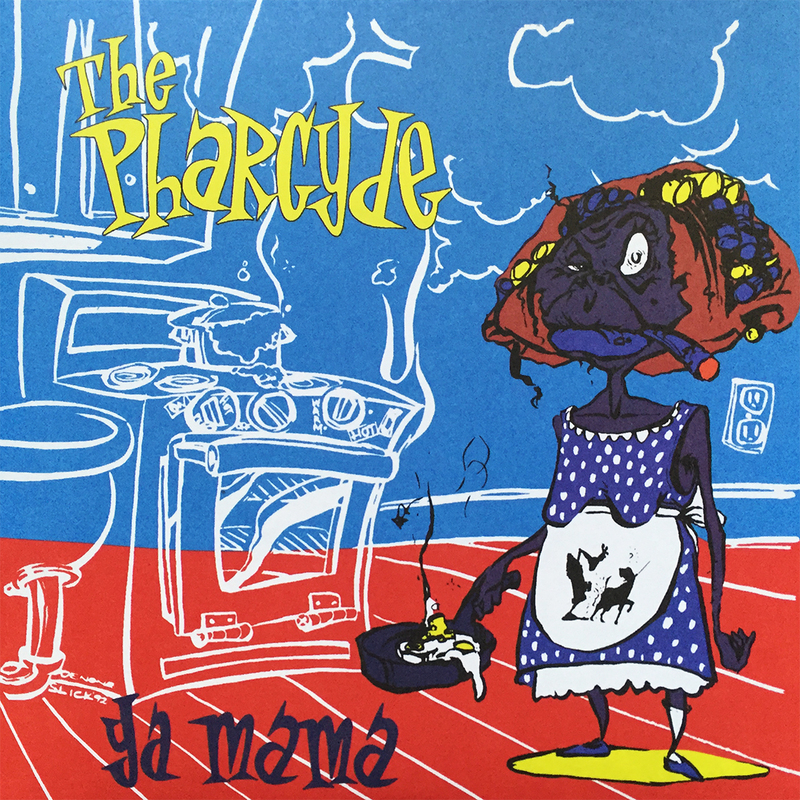 7 records, kids… long live The Pharcyde. (HOW FAT IS SHE?!) 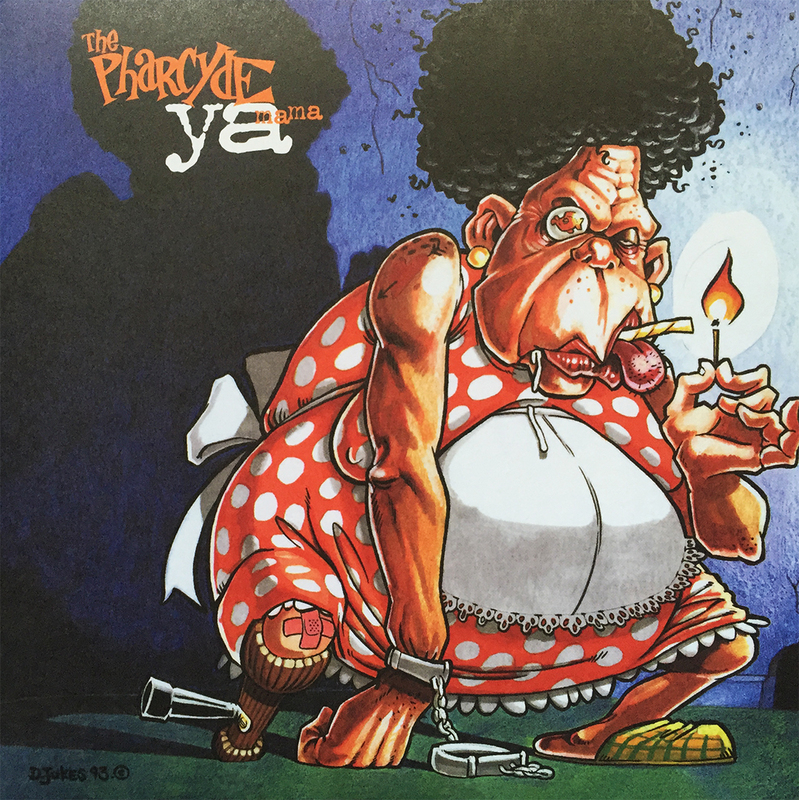 (No rhyme here) She’s fat enough to indulge in this first of seven, 7″ singles that house The Pharcyde Singles: Collection, circa: 2012. 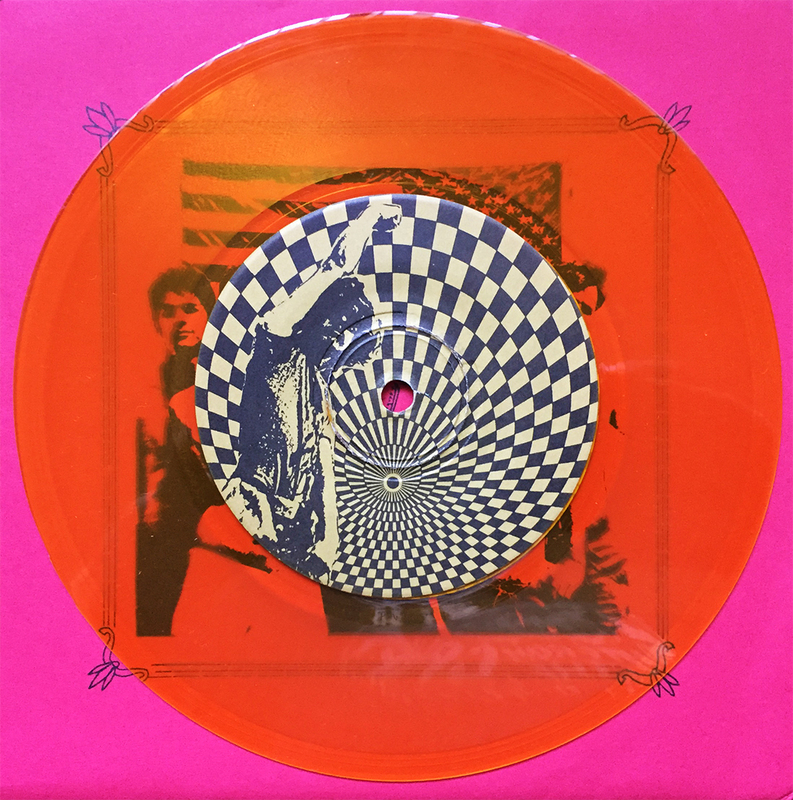 Each on individually colored vinyl, the Ya Mama 7″ is released on bro-shot purple vinyl, for those of you into colored extremes. 22 burritos, anyone?